IMPORTANT NOTICE: You MUST sign up on the SMP website at the link above to attend this event. Clicking “going” on this event page does NOT place you on the official attending list and you will NOT be allowed within the premises unless you signup on the SMP website. WHAT: The Society of Models and Photographers (SMP) is a unique network of models, photographers and makeup artists dedicated solely to the creation of fine art photography in all formats, genres and styles. This includes, but is not limited to, fashion, pinup, experimental, art nudes, lingerie and fetish. The format of the events is of the trade (TF) variety usually in one hour intervals pre-scheduled by the models and photographers prior to the event. This event is 18+. 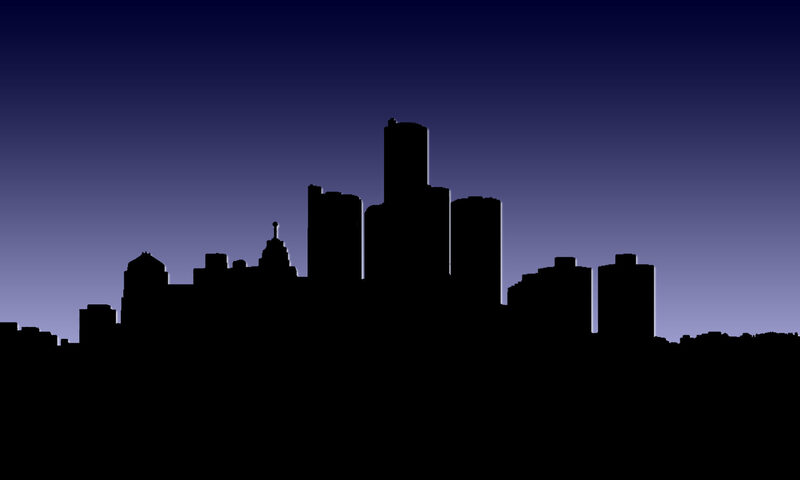 WHERE: The location will be in the Leland Hotel in downtown Detroit, MI. There are numerous rooms, levels, stairs and areas (mostly dilapidated) to shoot in. Aside from the lobby, the shooting areas will be closed to the general public. The private shooting areas also include the City Club nightclub and the spacious marbled grand ballroom.